So, he left his wife and started dating Yami Gautam even before he had divorced Salman Khan's rakhi sister Shweta Rohira (a love marriage that failed to last even a year). Guts! The matter reached Family Court and soon, Shweta was a freebird. 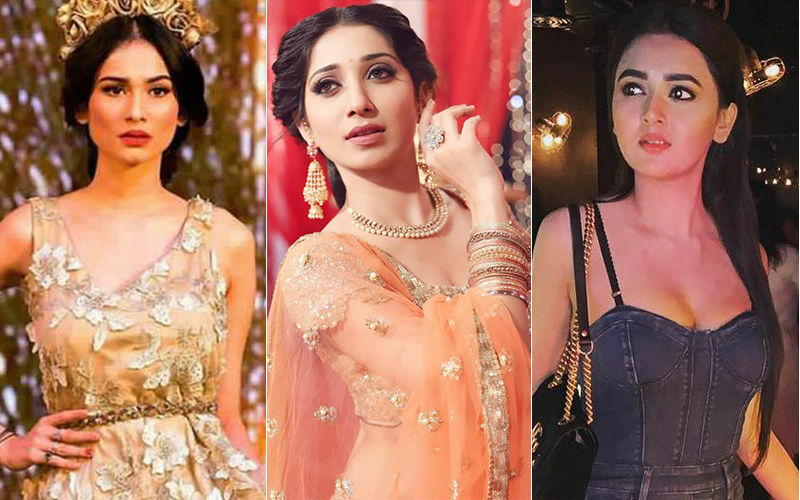 The freedom of Pulkit Sanmrat drove him towards Kriti Kharbanda and his joy knew no bounds when she became his co-star in Anees Bazmee's Pagalpanti, being shot in London currently. 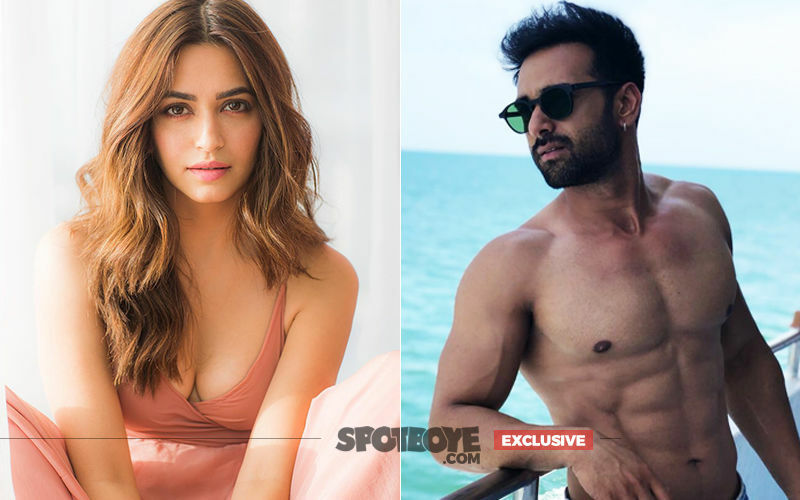 When the shooting is over, Pulkit and Kriti will be staying in the same building in Goregaon- you see Kriti just bought a new flat at kissing distance to Pulkit Samrat's. 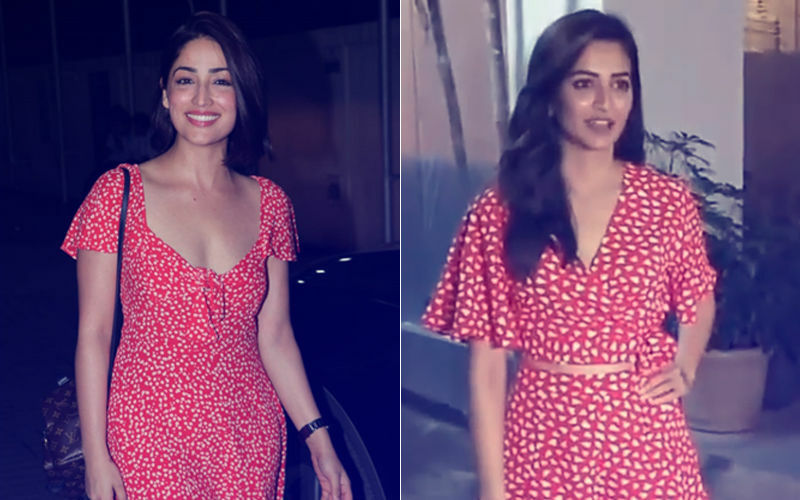 We had broken the Kriti-Pulkit roaring affair and the two are so engrossed in each other that they are painting the town red in London, and once consequently even ended up spoiling their co-star Urvashi Rautela's birthday party because they wanted to spend quality time only amongst themselves. Urvashi naturally sulked at their non-attendance in her party which made it go all awry- and sources from the set say that her face was transparent enough to say that the duo had let her down, even though she maintains until now in Aamir Khan 3 Idiots style: All is well. But you see, all's more well in the Kriti-Pulkit love story- which in fact is growing by leaps and bounds with the passing of each day. 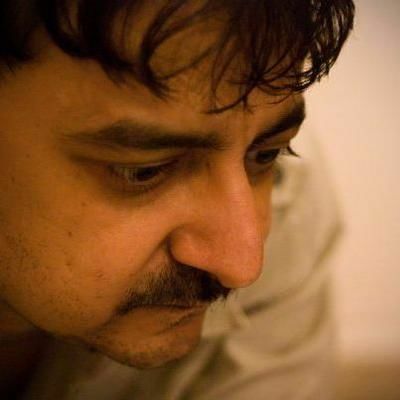 The question now is: How has Shweta taken to her husband's newly found love? A source says, "Shweta does not care. 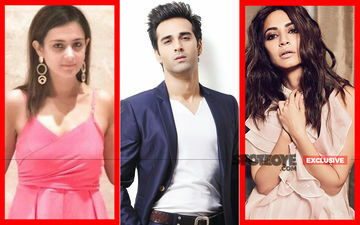 Pulkit is a closed chapter in her life." The source was right. 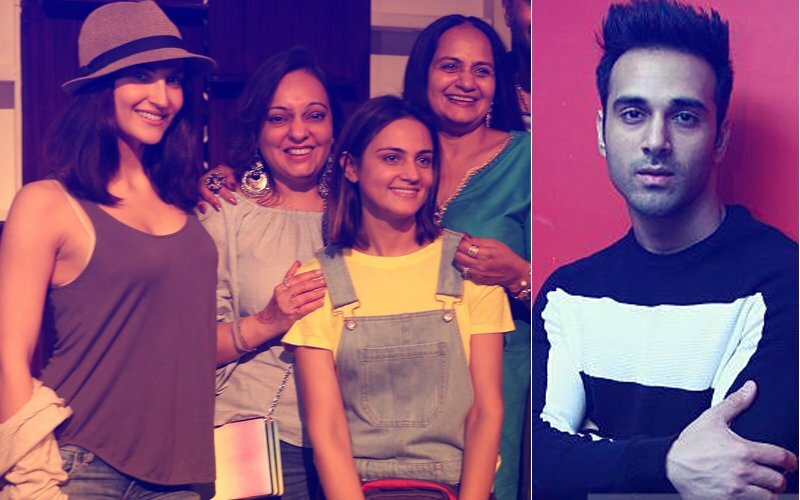 When contacted and specifically asked as to what she thinks of her ex-husband's latest romance with Kriti, Shweta sent us a cryptic text which read: "Pulkit Samrat, who?" Baap re! Let's stop here, at least on this one. 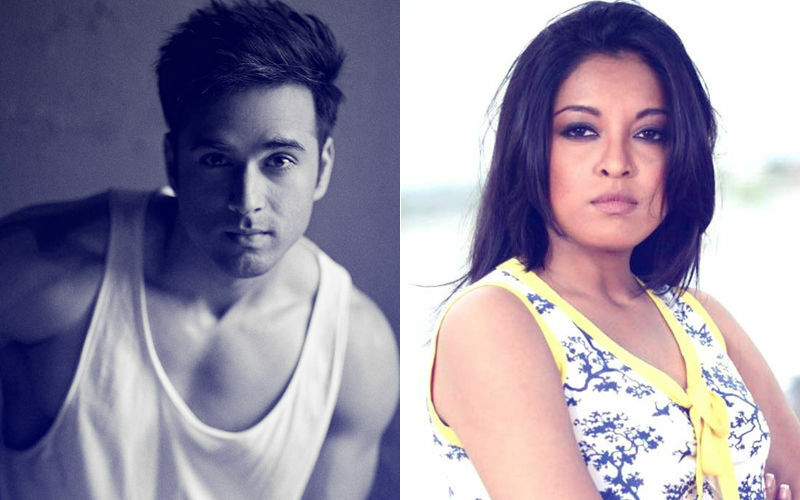 Memories of some very strong statements made by Shweta to a section of the media come rolling back: "The Pulkit Samrat I knew had died long back. He was a wonderful person, and I have many fond memories of him that I still cherish. The one now, is a complete stranger for me, so I can’t really comment on him".